Q: I need to talk with someone about my finances. What can I do to make sure I get a good Financial Planner? Choosing a financial planner is different to choosing a new pair of shoes for the weekend, or which brand of football to kick around the park with your kids. The financial planner you choose to work with will profoundly affect your financial future for many years to come. 1. Does the financial planner understand my needs? Have they asked you what you want to achieve or what you want to change? Or have they suggested what they think you should do? Did you have a chance to explain to them what is important to you, and did you feel understood by them? Have they made it clear to you what value they will offer you by working with them and are these realistic expectations? 2. What do their clients say about them? What is a recent success story of a client you have worked with who is similar to me? How have you responded to negative investment performance or unfavorable investment outcomes for your clients in the past? 3. What are their qualifications and who are they associated with? What are their academic qualifications, and have they achieved the Certified Financial Planner designation or similar professional accreditation? What has been their work and life experience? What types of people have the mostly worked with in the past? Which dealer group are they aligned with? What products can they recommend? Who pays them commissions and/or how are they remunerated? Who do they learn from and in what ways do they stay up to date with industry trends i.e. are they a member of the Financial Planning Association (FPA) and do they attend any conferences or events? You can check that the financial planner is licensed and able to give advice by using the ASIC’s Financial Adviser Register. The Moneysmart website, is a great resource put together by the Australian government gives further insight about selecting a financial planner. If you would like an obligation free conversation to see if Innovative Wealth Management can deliver value for your financial future, give us a call on 1300 205 292. 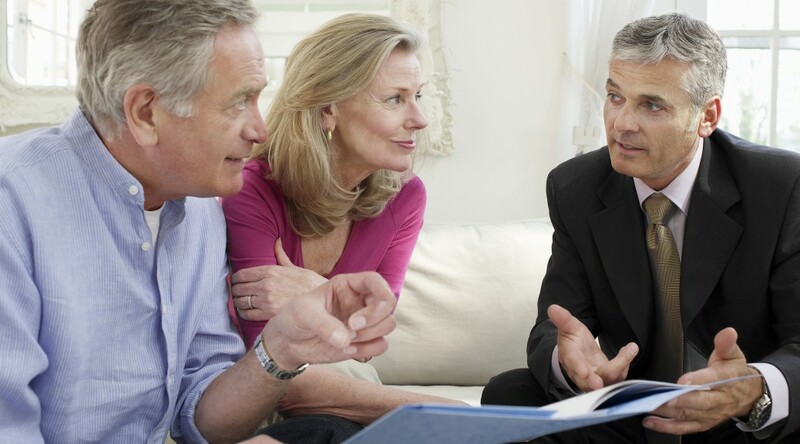 We’d like to hear from you, what is important to you when meeting with a financial planner?